Home | Traffic Insurance Ltd. Welcome to Traffic Insurance Ltd.
Traffic Insurance Ltd. (Traffic) was formed in 1993 to provide trucking companies with a more customized, affordable and stable insurance alternative. Its mission is to provide the highest quality insurance protection for its non-related shareholders. The Company is licensed in the Cayman Islands to reinsure risks from the policy issuing company, Travelers Indemnity Company (rated A+ by A.M. Best). Travelers Indemnity Company is licensed and admitted providing coverage to the membership in the United States. The types of coverage reinsured by Traffic are Workers’ Compensation, Automobile Liability and Physical Damage. 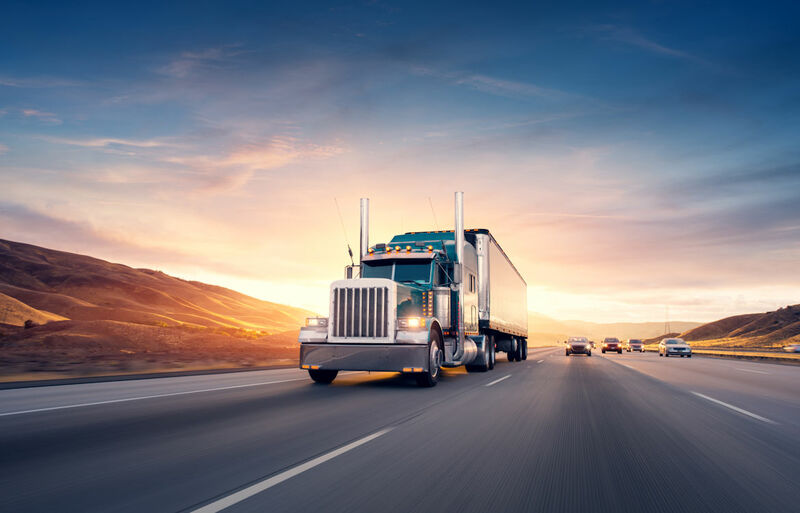 Traffic is a homogeneous member-owned group captive targeting above average trucking companies with fleets ranging from 75 to 800 units, for hire and private, and long haul, LTL, intermediate, etc. 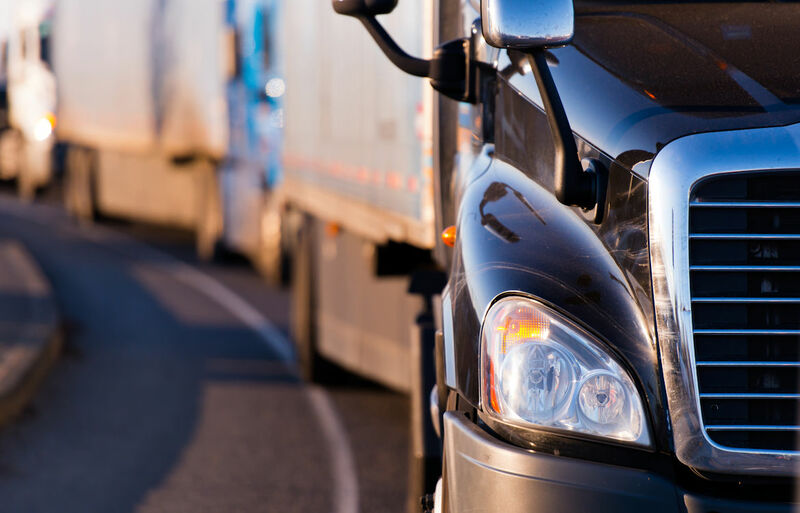 It offers loss control and claims management programs tailored specifically for the trucking industry. The company, through the active participation of its shareholders, provides the long-term security of a well-managed off-shore insurance company. To meet this goal, only those providers of services that can meet the highest standards of excellence shall be associated with Traffic. The mission of Traffic is to provide the highest quality insurance protection for its non-related shareholders. By bonding together to create a true sharing of risk, the shareholders can control their insurance costs and avoid the volatility of the traditional insurance industry. Additional benefits are created through the increased assurance of coverage, the stabilization of premiums and the improved management of risk through effective loss control. The philosophy of Traffic emphasizes that insurance is a manageable cost. Through the understanding of insurance as a business, Traffic shareholders have unveiled the mystique of the insurance industry and the indiscriminate nature by which costs are determined. Through ownership in Traffic, shareholders have indeed taken control of their insurance destiny.
" Joining Traffic Insurance Ltd is one of the best insurance decisions our company has ever made. 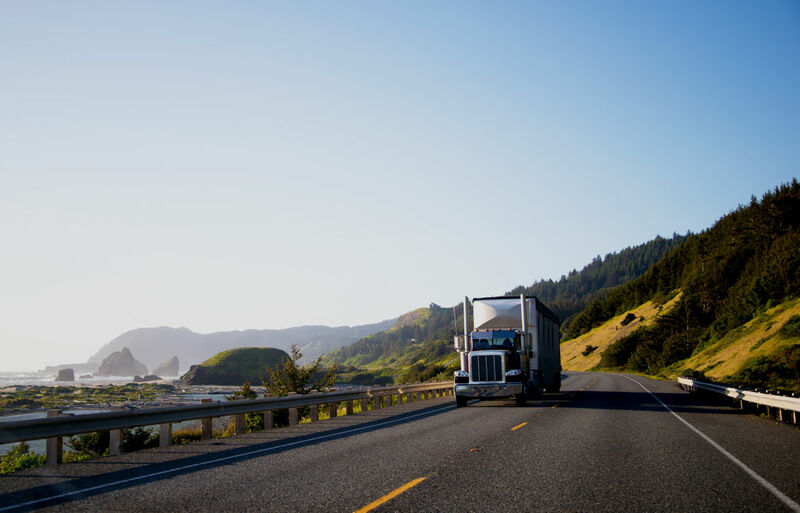 Like many others in the trucking industry, we were frustrated when we continually received premium increases solely due to market conditions. As a company that had always prided itself on our attention to safety and accident prevention, we felt joining Traffic finally would allow us to be rewarded for our excellent loss record. We now belong to a group with other trucking firms that feel the same way we do, which has resulted in great networking opportunities, an even safer working environment for our employees, a reduction in premium costs, and an improvement in our bottom line. " President, Witte Bros. Exchange, Inc. Copyright © 2017 Traffic Insurance Ltd. All rights reserved.